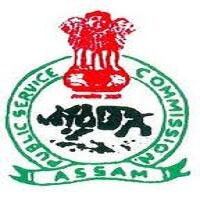 APSC Recruitment 2019 – Assam Public Service Commission (APSC) Job notifications for Assistant Programmer for B.E/B.Tech/BCA/MCA graduates. The detailed eligibility criteria and application process are given below. 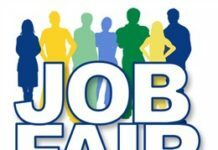 Note: Candidate must having registration in Employment Exchanges in the State of Assam. The Selection process will be based on Screening/Written test /Viva-voce interview. The original testimonials are produced at the time of Screening/Written test and Viva- Voice/ Interview. How to apply APSC Recruitment 2019 for Asst Programmer? 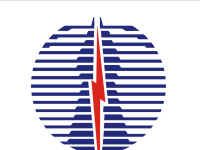 All interested and eligible candidates send the application form (Downloaded from APSC website – www.apsc.nic.in) and send duly filled application form along with required documents to the following postal address from 26 April 2019.